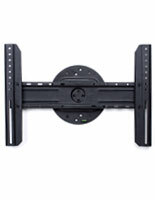 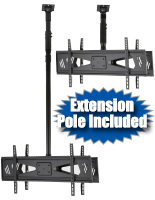 Electronic LED Bracket | Supports LCD TV's up to 88 lbs. 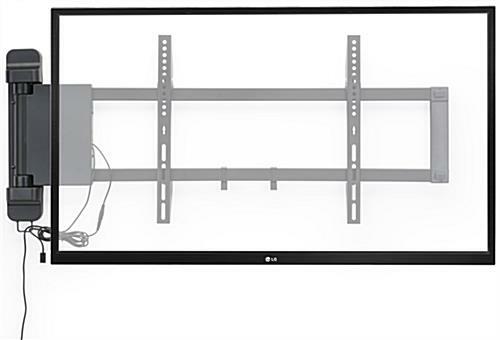 Holds Screens between 26” and 47” Up to 88 lbs. 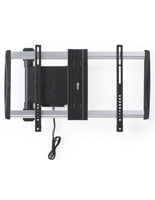 This electronic LED bracket pans left and right, giving the user maximum viewing options via the touch of a button. 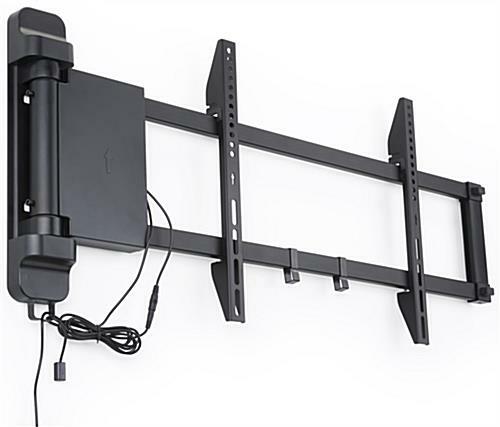 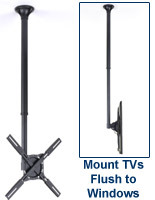 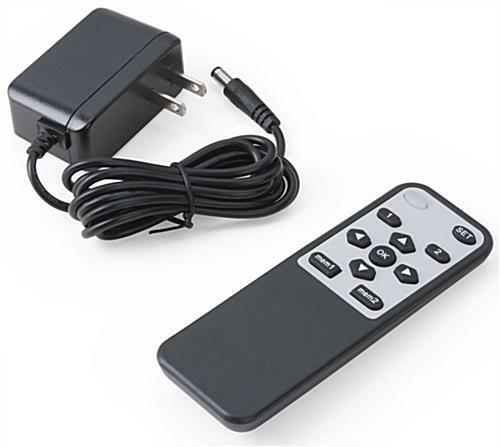 Designed for restaurant, school, office, or home use, this plasma screen mount also features a remote control, which can be operated from anywhere in a room. 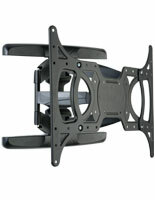 This VESA-compatible LED bracket will support flat screen monitors sized 26" to 47" and weighing up to 88 lbs. 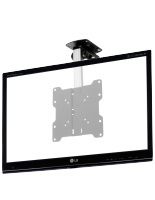 Buy affordable LCD supplies from this website, and ask about same day shipping! 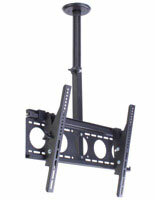 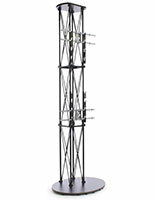 This bracket is constructed of steel, aluminum and plastic for a durable, long-lasting media presentation. 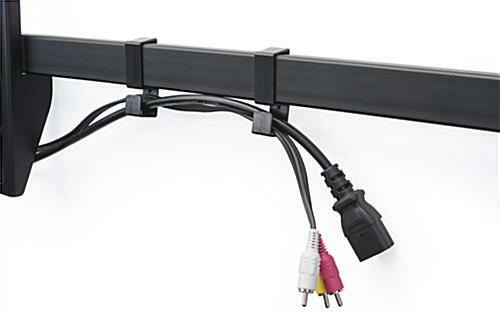 The power cord is 69". 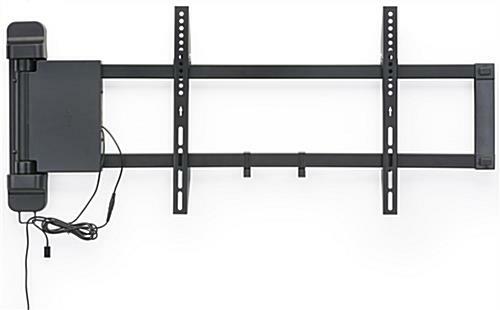 32.5" x 17.0" x 2.0"